One day my wife asked if I could explain the scouting program to her. I said, “Hold on, let me grab my books”. I came back with a stack of manuals, and leadership guides used to help a scout navigate through the entire program. 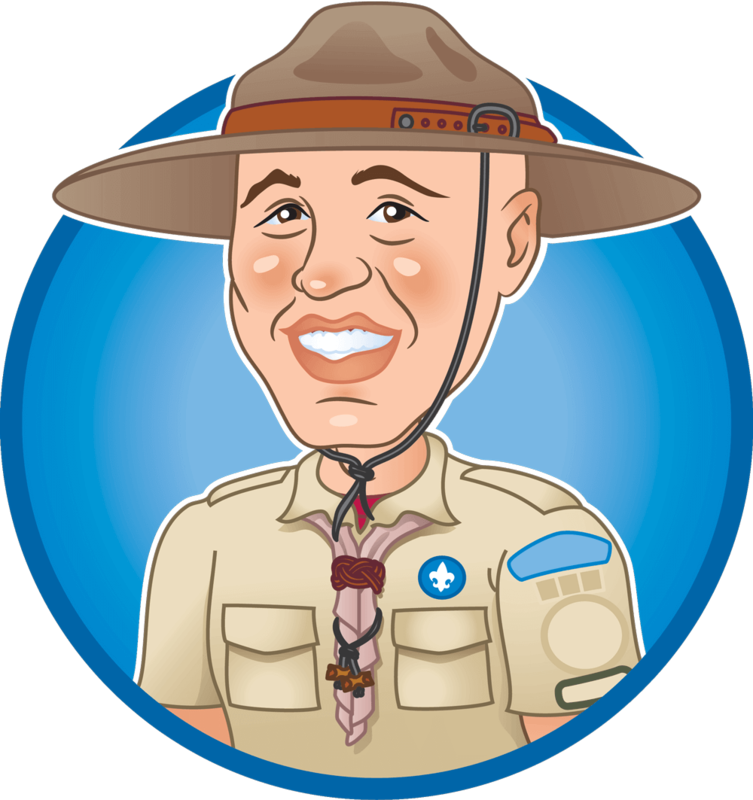 She asked, “If I don’t understand how it works, and I’m an adult, how do Scouts understand it?”, and that is when the concept of ScoutMode began. We truly believe the Scouting program will not only change the life of the Scout, but also the family he or she will have one day. We can’t change the world instantly, but we can invoke social change through nurturing boys and girls to become better men and women. Better men and women equals better parents, better spouses and better partners. We can change the course of our future, one Scout at a time.